As my tenth season racing in the New York City peloton approaches I am increasingly reminded of the repetitive nature of playing bicycles. This certainly applies to races, where most of my 2019 races will be repeat events from 2018 (or prior). Races with the same courses, the same distances, and many of the same riders (though every year we lose a surprising number of racers). The repetitive nature of races is a topic that is certain to surface soon in a future State of the Sport essay - for now I’m focused on the deja vu nature of rebuilding off-season form. Until our new Moots arrive (what is the plural of Moots? Mootses?) I continue to rely on my trusty Garneau Steeple in full-on winter mode for road training. 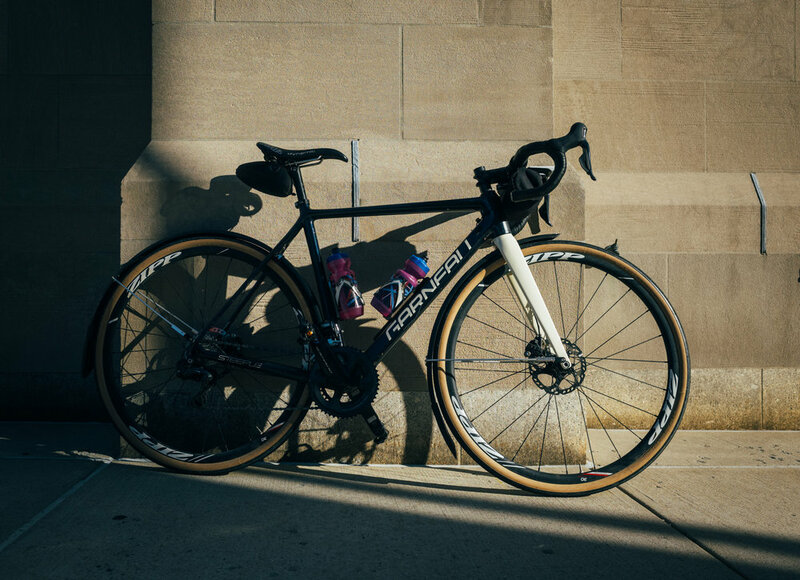 I am still loving the setup, even if I am often reminded that it’s not a particularly fast rig when loaded down with fenders, a handlebar bag and 35c tires. 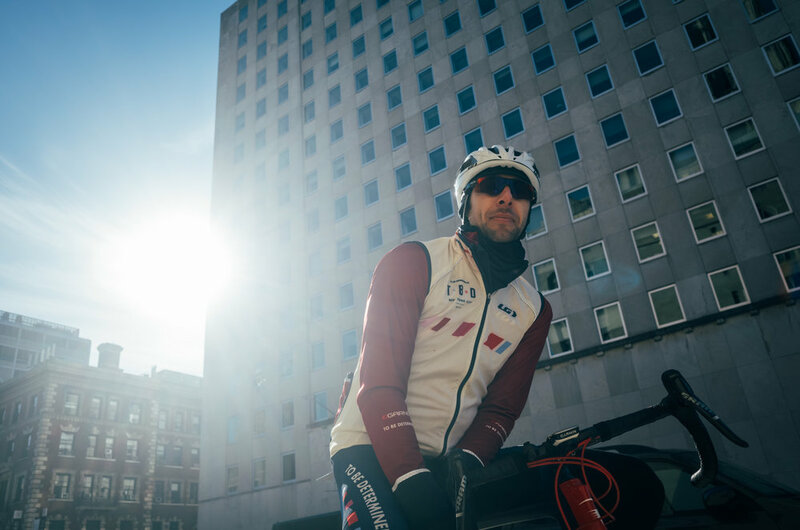 It is a mantra that is easy to forget early in the season, when pushing the pedals is a nice change of pace but fitness is still a long way off from the intensity of racing. 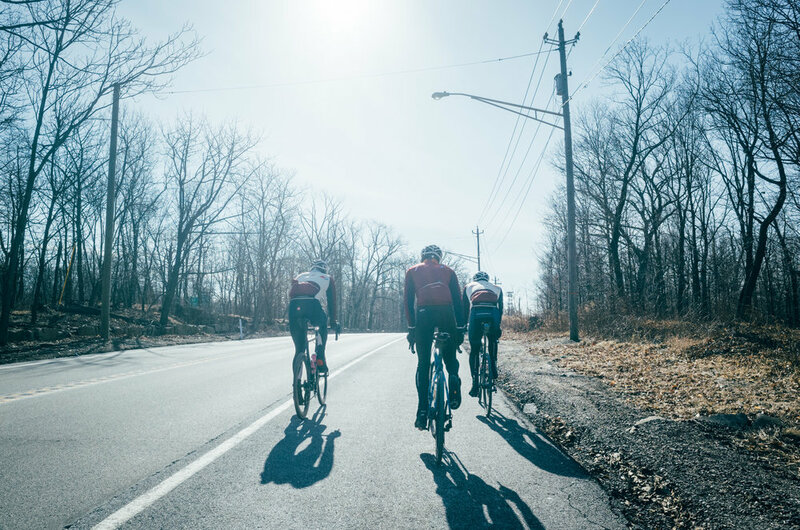 This is especially true when we get a nice day of weather with blue skies and temperatures breaking into the forties, like Sunday, which inevitably brings a big crew out for the team rides. Even with temperatures in the 40’s we encountered a bit of ice on Sunday’s cruise, though nothing that blocked our path. 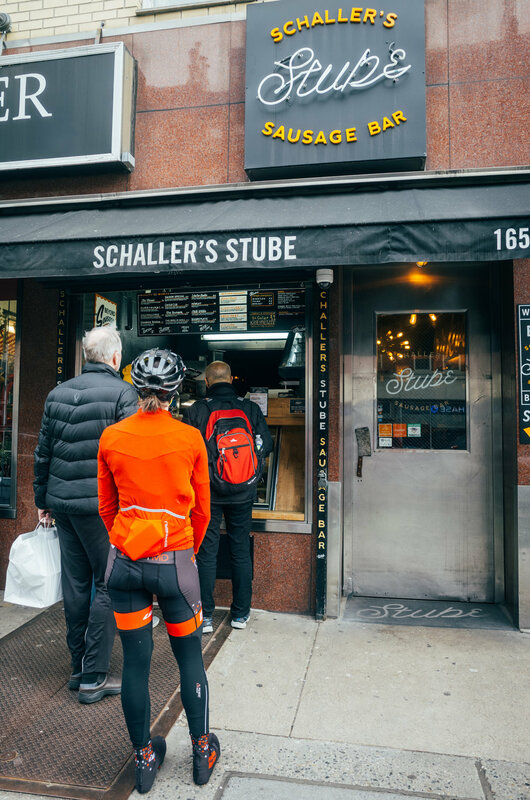 Combine a big squad with a break in the winter weather and you are guaranteed to get some spicy moments - that was certainly the case for Sunday’s team ride. But with Jacob’s guidance in mind we kept overall duration and training stress under control. This strategy certainly means no centuries or death march / last man standing rides this early in the season. But with a rest week looming as our first block of training comes to an end (rest weeks are the best weeks) there is plenty of time to recover this week before moving onto the next, more difficult phase of training that Jacob is sure to deliver.